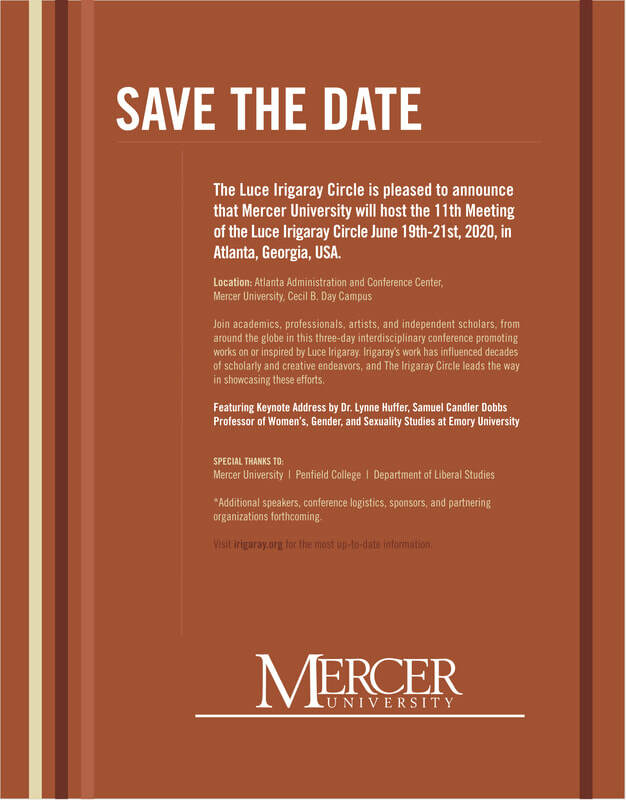 Join us in Atlanta, Georgia, for the 2020 Irigaray Circle Conference hosted by Mercer University. The Conference will feature a plenary address by Dr. Lynne Huffer of Emory University. See preliminary details below.